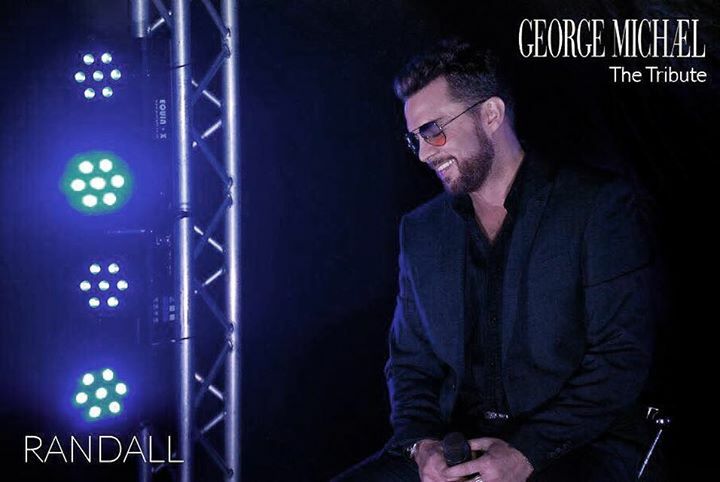 On Friday 24th May the fantastic Randall Butler will be bringing his George Michael Tribute act back to The Frost Hire Stadium by popular demand. Following the success of Randall's last visit we have received many requests to do it all over again, so we're delighted to have arranged this one. Featuring George Michael's many solo hits, this flawless show is also a beautifully nostalgic journey of Wham classics. You can watch Randall as George Michael on YouTube here.